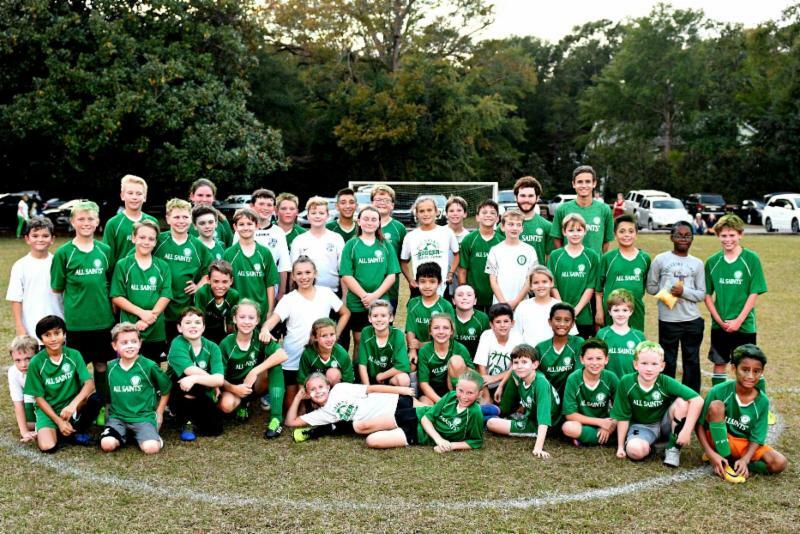 Thanks to all of our players, coaches, parents, and other supporters for another great season of soccer! Everyone had a "ball" at the Green-White games yesterday. The Student Council's bake sale and hair painting added to the fun and was a huge success! Click here to see more photos!